What happened to Muhammad Ali's 1960 Olympic gold medal and Jim Craig's Miracle on Ice flag? Where are Dale Earnhardt's first racecar and Secretariat's saddle? Some of the most legendary items from history's greatest games and players are missing or misidentified. 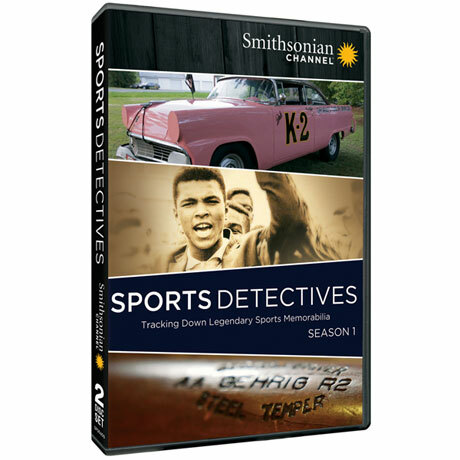 This series revisits the thrilling moments that made the items famous—and follows PI Kevin Barrows and sports reporter Lauren Gardner as they travel the country looking for answers. 5 hrs, 2 DVDs, SDH.